Leading international speakers agency, Speakers’ Corner have partnered with the London Summer Event Show for the exhibitions next edition on 22-23 January 2019. 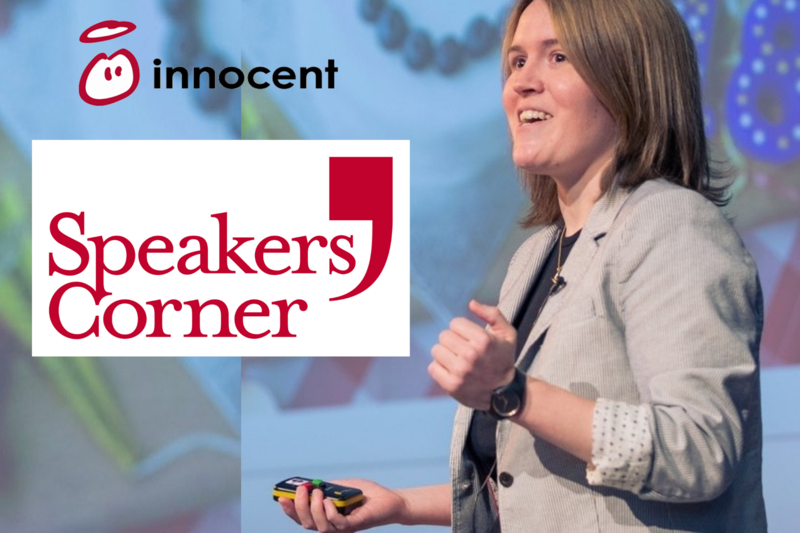 The agency will be providing the events Key Note Speaker in the form of Helen Langdon, Head of Digital and Communities at Innocent. Helen will be delivering a speech on ‘Engaging with your attendees on the internet; keeping it human in the digital age’, the talk will shed an entertaining light on Innocent’s approach to social media and customer service, illustrating how a willingness to communicate openly and naturally with the people who buy their stuff has proved invaluable to Innocent’s digital success.